Fiesta Restaurant Group, Inc., the parent company of Taco Cabana and Pollo Tropical, is closing 23 restaurants, including nine in Texas. The other 14 closures are in Florida and Georgia, including all nine Pollo Tropical restaurants in Atlanta, and nine Taco Cabana restaurants in Texas. Nearly all employees impacted by the Florida and Texas closures will be offered positions at nearby Pollo Tropical or Taco Cabana restaurant locations. Fiesta President and CEO Richard Stockinger says in a release that they hope the closures will help their financial standing. 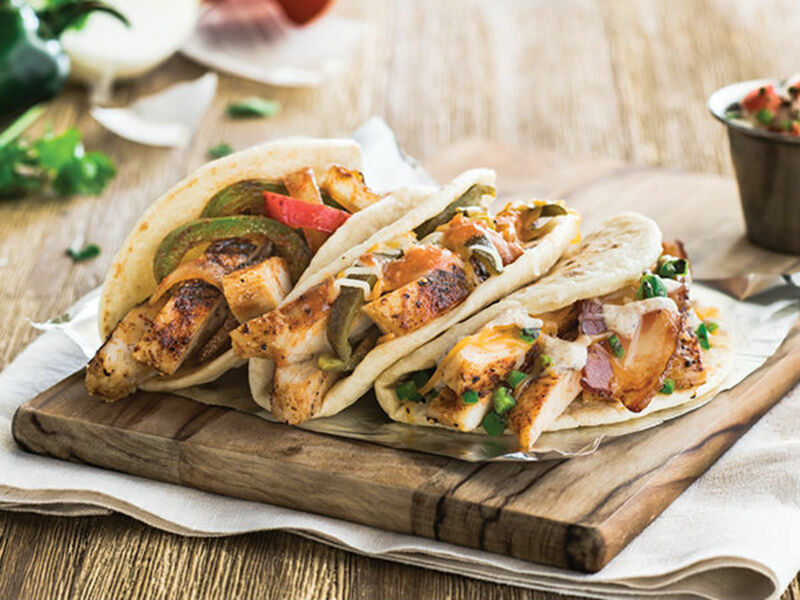 "We continue to be optimistic about the future of Pollo Tropical and Taco Cabana and are pleased with recent progress made on several growth initiatives that we believe should have a meaningful impact on our business," he says. "New loyalty programs will be in place at both brands by the end of this year, we have rebranded and built an infrastructure to support Pollo Tropical catering and are in the process of doing the same at Taco Cabana, and third-party delivery is being piloted at select Pollo Tropical restaurants."